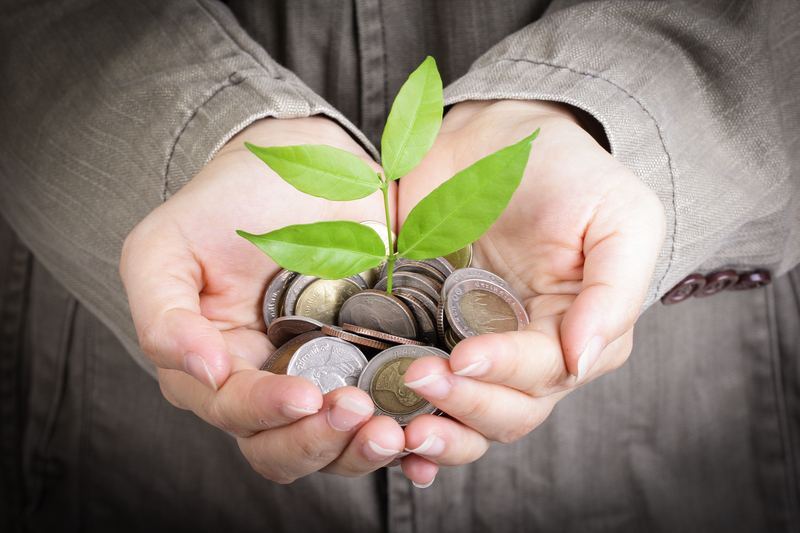 It’s time to take control of your 401k! Are you an expat, or have you been an expat, have you worked in the United States and do you – still – have a 401k in the U.S? This could be a mistake! Working as a cross-border professional chances are you are accumulating pension plans and retirement assets all over the world, giving you little control over what happens with those funds once you return home or move away to another country. Most expats have those investments just sit there and have to wait until they eventually become available at retirement. The financial advisors from Beacon Financial Education’s Preferred Partner Network can help you with your cross-border retirement planning and can especially help internationals which have a 401k in the United States. In most cases it makes more sense to rollover your 401k into an IRA. For instance: Costs are lower, you have more control, there is more flexibility for withdrawals and a you’ll have a wider selection of investment choices. And more importantly, the process of rolling over is simple and can even be done online. 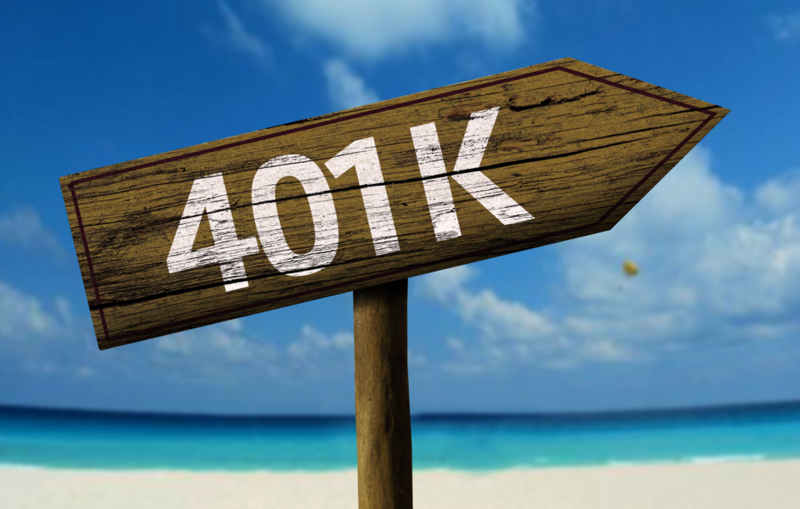 Beacon Financial Education will host a webinar on Tuesday 16 October at 08:00 PM where they will discuss 401k / rollover options. 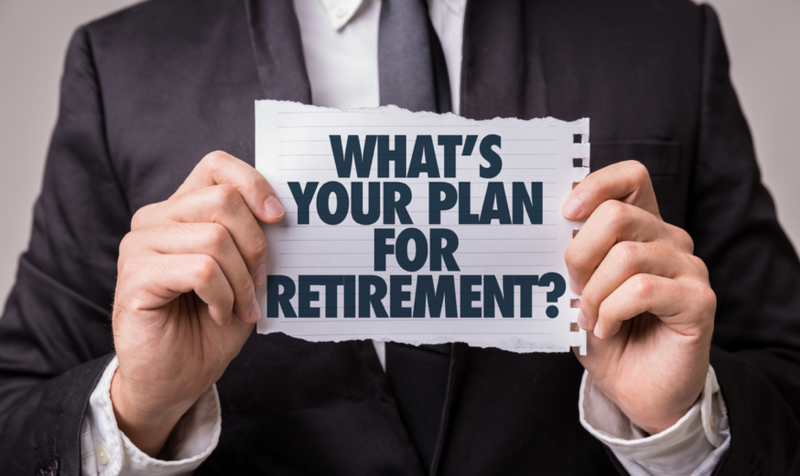 A good way for you to learn more about how to plan successfully for your retirement, and what the implications and advantages are of a 401k rollover. Join them and sign up today! What Are Your Personal Options? Do you want to know what your personal options are? If not then, contact Beacon straight away and have them connect you to a licensed U.S. financial advisor to discuss your personal situation and various options. The consultation is free and obligation-free. So, why not get in touch and make an inventory of your retirement goals and how to achieve them? Yes! I’d like to be contacted by a Beacon American Advisor! Feel free to contact Beacon Financial Education for any questions you might have at info@beaconfinancialeducation.org.